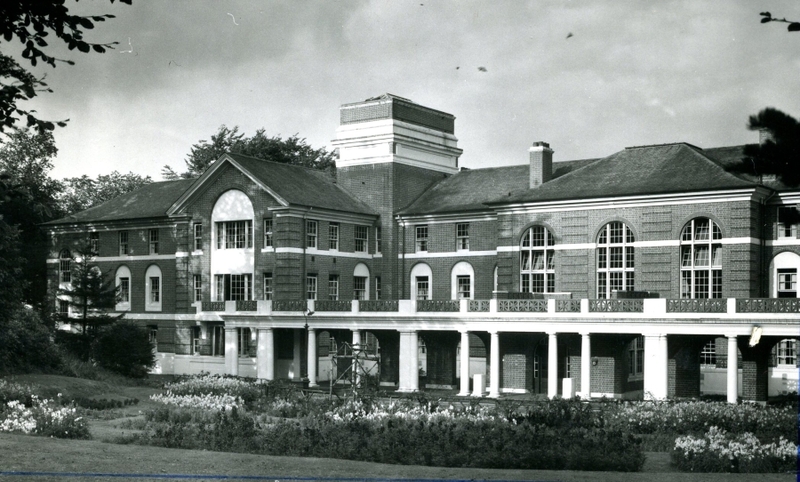 Photograph of Mearnskirk Hospital, a tuberculosis hospital for children to the south of Glasgow. From the archive of Dr Alexander Dale, (1901-1964), Superintendent of the hospital. 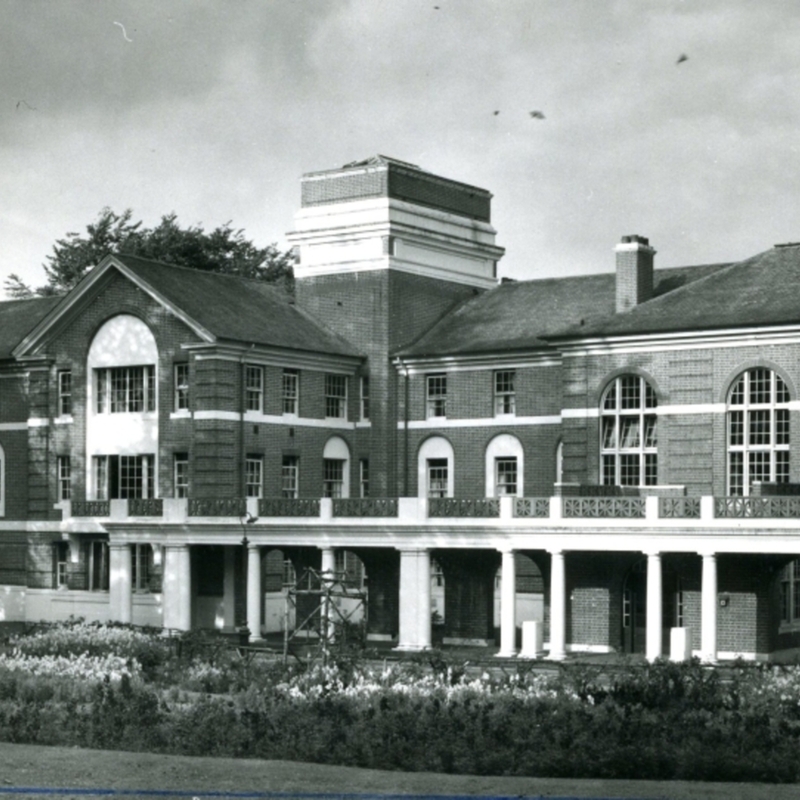 “Mearnskirk Hospital,” Heritage, accessed April 20, 2019, https://heritage.rcpsg.ac.uk/items/show/233. Description: Photograph of Mearnskirk Hospital, a tuberculosis hospital for children to the south of Glasgow. From the archive of Dr Alexander Dale, (1901-1964), Superintendent of the hospital.